Techno Tube offers slitting the stainless steel coils on sheets and strips in accordance with the customer’s inquiry. Maximum thickness of processed coil is 6mm. 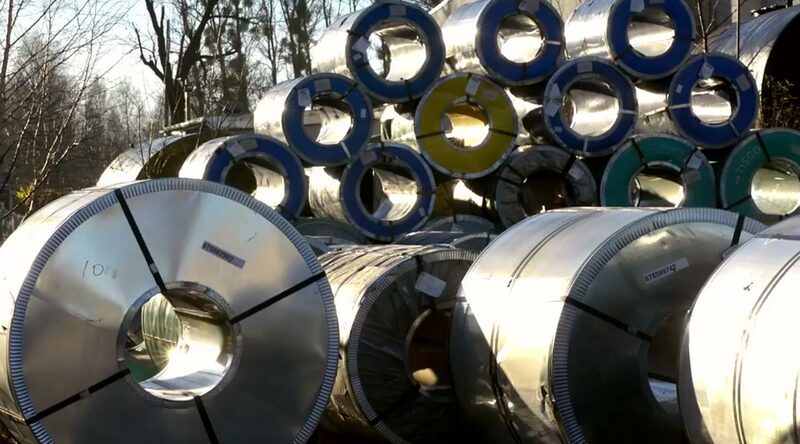 On a regular base we do have minimum stock of stainless steel coils AISI 304/304L, AISI 321, AISI 316/316L, AISI 201, AISI 409, AISI 430 about 1000 tons so we can complete customer inquiry in a short time. © 2019 Techno Tube. All rights reserved.